I purchased a bowfishing kit earlier today from Bass Pro and took the first step towards getting my fishing license. 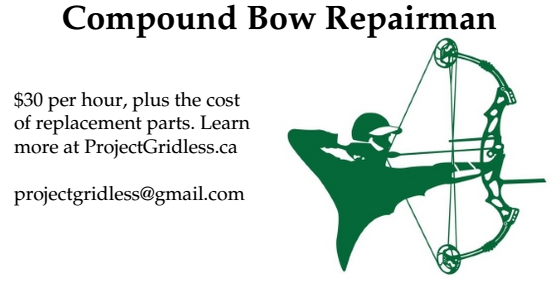 I will be posting more about this in the future - including possibly making a homemade South American style fishing arrow (think 6 feet long with a pronged tip). 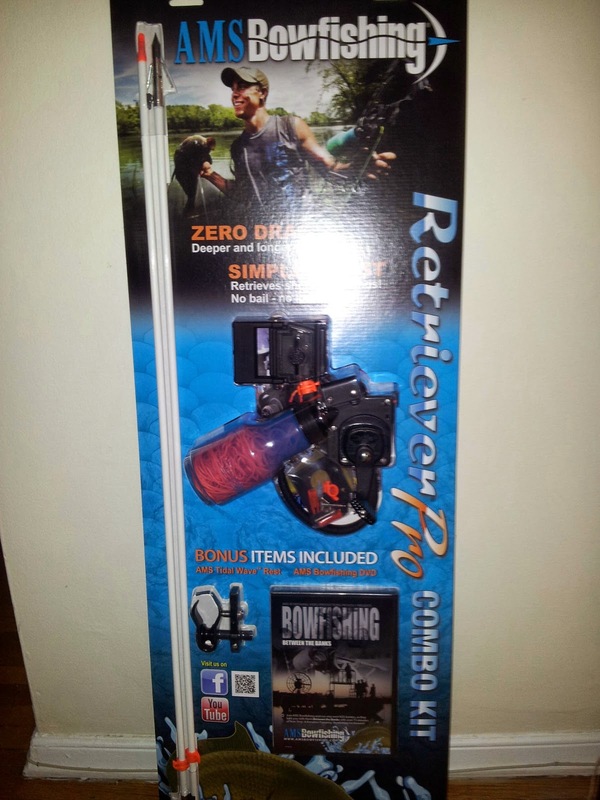 But for now I will stick to the store-bought bowfishing reel and arrows.